While F-Spot and digiKam are among the most popular photo management applications, they are not the only fish in the sea. In fact, if you need a lightweight tool that can help you to manage and tweak your photos with a minimum of effort, Fotoxx can do the job just fine. 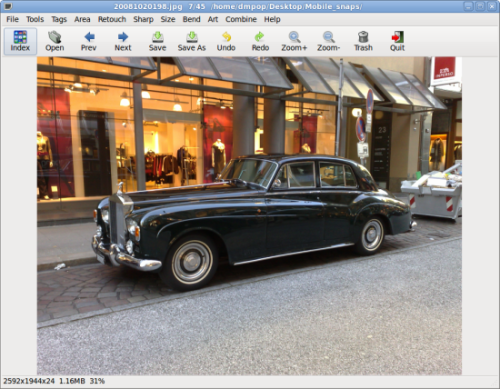 Fotoxx’s interface looks deceptively spartan: the main window sports a single menu and a toolbar that contains buttons for frequently used functions. But behind the simple interface hide quite a few powerful features like support for the RAW format (this feature requires the UFRaw package installed on your system), an easy-to-use panorama stitching function, and the ability to create HDR photos. This entry was posted in Open Source and tagged Fotoxx, images on September 18, 2009 by wlmanager. Sure you can fire up Adobe Photoshop to do your image editing, but sometimes less is more and all you need is a quick tool to resize an image or take out some red eye. Or maybe you don’t have the extra $300 lying around to buy Photoshop software. Don’t fret, we looked at free online image editors available and compiled a list of the best! This entry was posted in Productivity and tagged Adobe Photoshop, images on April 1, 2009 by wlmanager.